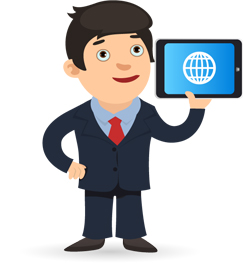 For an effective online presence, you may need personal website design for several reasons. Whether you're a freelancer, developer, writer, actor or model we can design the best personal websites for you to showcase your work and allow people to contact you. With years of experience in web design services, we have developed many personal website in Australia for our clients. This makes us feel confident that we can cater to all your requirements. 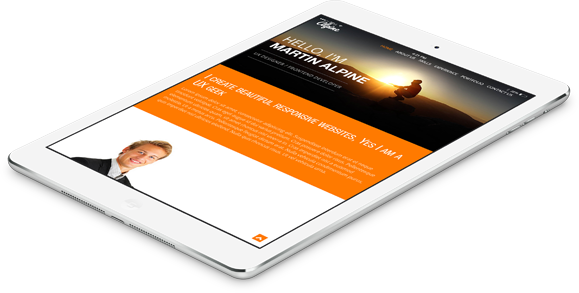 We have helped many professionals looking for work with an outstanding personal website. Personal website to show off what you do the best? We understand that a personal portfolio is all about promoting yourself and your work. We create amazing portfolio to showcase your work and show it to the potential future employers. If you are looking for a creative and professional-looking personal website design, you've come to the right place. Our team of experts makes sure that your portfolio is better than your competitors and helps you get a greater chance of employment as compared to your competitors. You may need a personal portfolio to showcase your work or for branding. 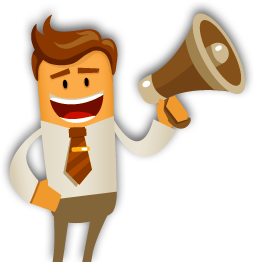 If you are a freelancer and want an effective online presence to allow people to contact you, we can create the best website that attracts the new customers and also retains the existing ones. Having a personal website makes your work "findable". Personal web pages provide a unique identity to individuals. People who are looking for the details can visit the website and get correct information. Rather than relying on fake websites, they can visit your personal website and get the right information about your services. Being a professional website design company, we offer innovative and exceptional personal web design services in Melbourne, Australia. With years of experience in the industry, we have gained enough experience and expertise in each phase of website design. 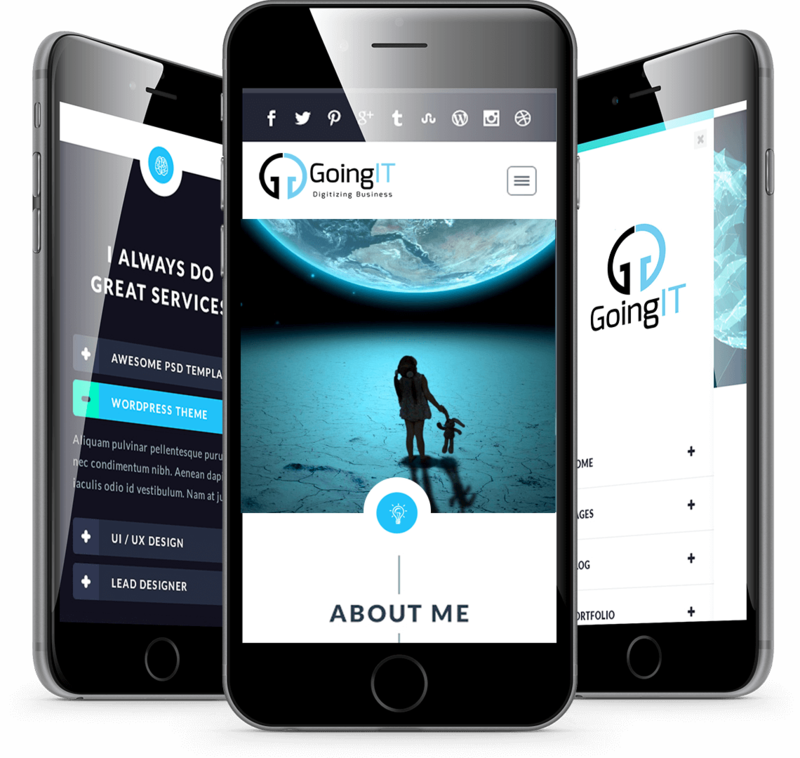 GoingIT is a professional website design company in Melbourne offering high quality solutions to the clients across the globe. We follow a data-driven approach to personal website design in Melbourne and create an ultimate online identity that helps your business grow. So, what're you waiting for? Show people what you do by building an effective online presence. Get in touch with us now if you are looking for a personal website design from high skilled Development company in Australia.